Is a yearly basis enough for entrepreneurs to monitor their company's finances? Adaptability in today’s changing economic trends is vital in order for entrepreneurs to properly manage their finances. Unfortunately, many entrepreneurs tend to only look at their financial statements close to the year-end. According to BDC’s financial management consultant, Jorge Henao, this lack of benchmarking will put your business at risk. In our Calgary accounting practice we see this way to often. Consistency is key when it comes to monitoring your business’s finances on at least a monthly basis and an even more comprehensive data analysis on a quarterly basis. Development—Monitoring the increase or decrease in sales and profits on a consistent basis. Is your business fully taking advantage of its profits for company’s growth? Asset Liquidity—Your company’s ability to convert its assets to meet current liabilities. Leverage—Is the company taking advantage of financing to operate and grow? Activity—Are you putting your assets to good use? It is very important for companies to regularly keep track of their cash flow. Companies that generate ample profits can still face problems if they don’t have sufficient cash to run daily operations. tics. 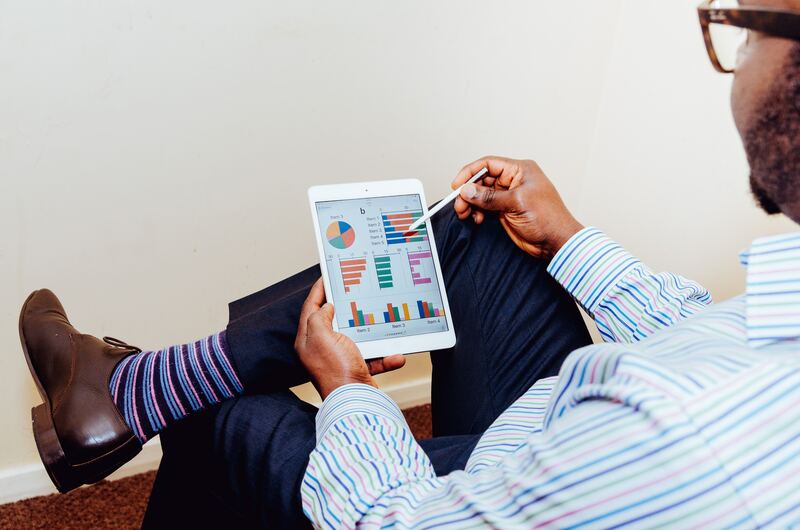 It may sometimes be tempting for entrepreneurs to act upon their intuition but being frequently equipped with facts such as monthly financial data can help business owners make the best decisions. We hope this article helps in helping you effectively monitor your business by discovering areas of improvement and formulating an action plan for a more successful business operations. 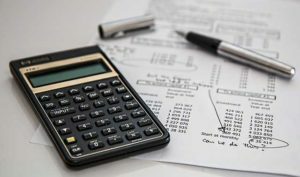 If you need the help of highly experience accountants in Calgary, companies such as A1 Accounting & Business Solutions and EZTax Calgary offer business start-up assistance for entrepreneurs.